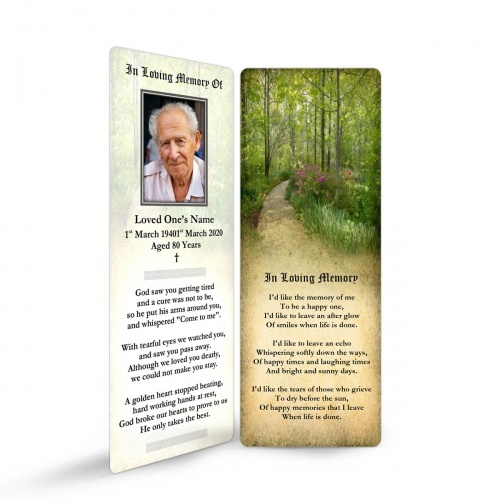 We have created over 1000+ befitting Memorial Card templates that can easily be customised to your requirements. 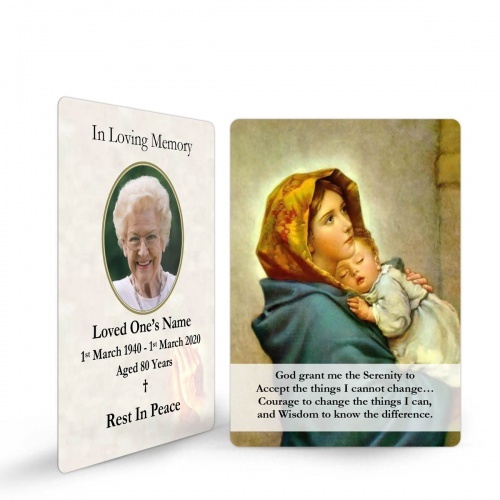 Once you have selected a template, simply provide the required copy and submit your order. Next we will send you an email design proof for your approval/changes. My order arrived today. I am delighted with the card. 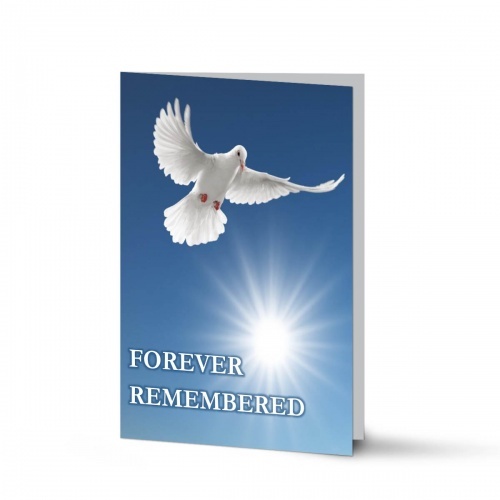 Thanks again for all your help in getting Tessie's card designed so beautifully. 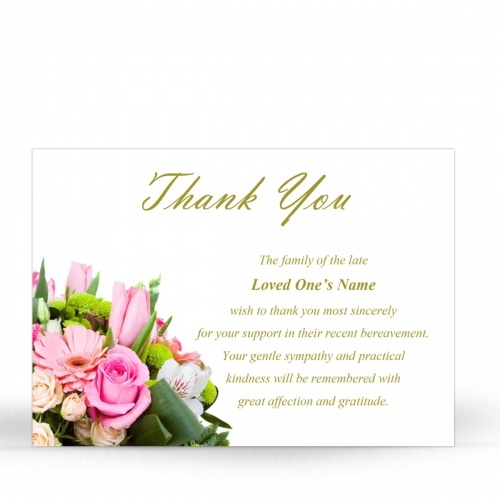 A great service delivered professionally and promptly.